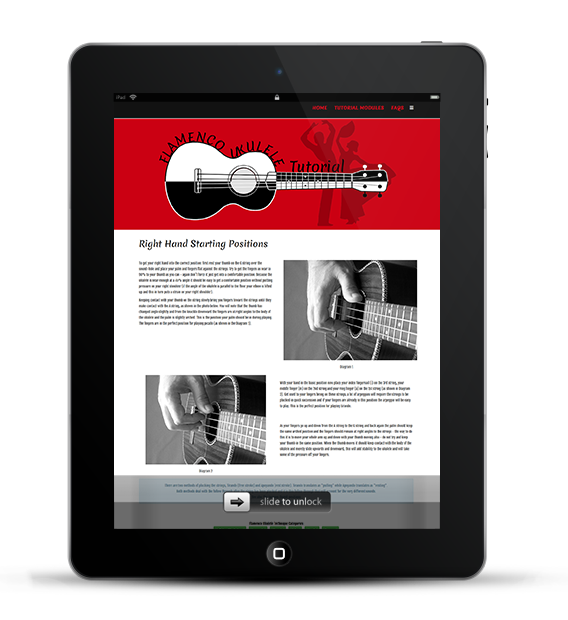 Login to learn online, download music and sound clips to learn offline. My name is Dave and I have been playing Flamenco Guitar for quite a number of years having been taught by the amazing Ian Davies. I discovered the ukulele after an accident to my spine made it difficult for me to physically hold my guitar and I immediately loved the spontaneity of being able to pick up my ukulele and play a tune. 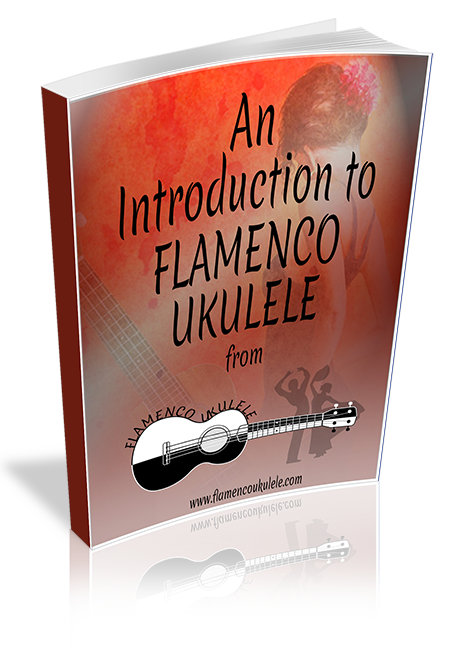 After I started www.flamencoukulele.com I realised that there was a need for a course in playing Flamenco on the ukulele. There is is a limited amount of knowledge on YouTube and some of it is not always correct so I decided to write a course, which has gone through various forms before arriving at an online course. I sincerely hope you get as much fun out of your Flamenco Ukulele as I get out of mine. P.S. Your site is inspiring! First, thanks for the uke lessons. They are instructive and easy to follow. I just started learning the uke and am a bit bored, this is perfect, gives me a new direction to explore :). I'm really looking forward to learning how to play this song and other flamenco pieces.